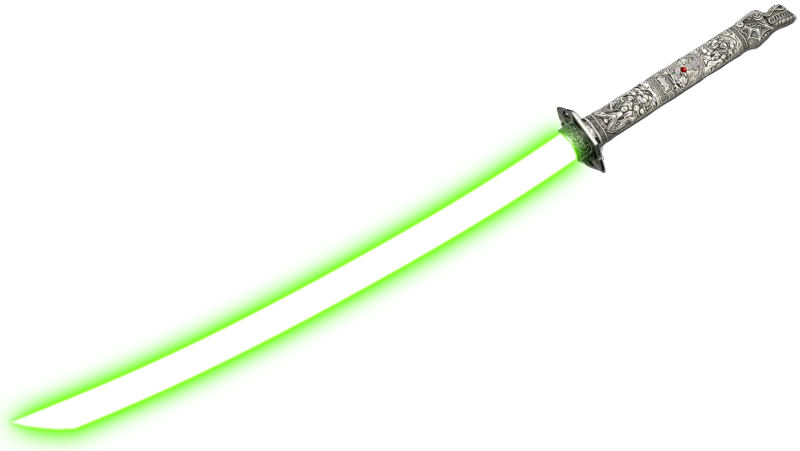 Upon becoming the Padawan to Junko Ike Tanasuki needed to craft his own sabre, as a status symbol of a Jedi but also to show his dedication to the new order which he had joined. After finding a crystal on Atrsia under the watch of Princess Ike, Tanasuki upon returning to the royal palace wasted not time in crafting the new sabre, using the best items that his master had on offer. The blade with silver and detailed intricate engravings, the pommel in the shape of a Keun Yong head, signifying his position as the princess Padawan. Edited by Zef Halo, 29 March 2018 - 02:36 PM.